Domain investor and Uniregistry founder, Frank Schilling, is now officially the ultimate Greek god. Among the pantheon of other Greek gods, Frank’s good looks and entrepreneurial spirit could identify him with Hermes, wing-footed protector of merchants. And now, Frank Schilling’s acquisition of the domain GreekGod.com via a NameJet auction, further establishes that. Frank bid $2,105 dollars on GreekGod.com, winning the domain auction, defeating 65 mere mortals. There were 5 bids above the $1,000 dollar mark.  We aren’t sure if Frank bid on the domain manually, taking over the controls from the automated Uniregistry bot. The domain GreekGod.com sold for $902 dollars via another NameJet auction in 2016, according to NameBio. 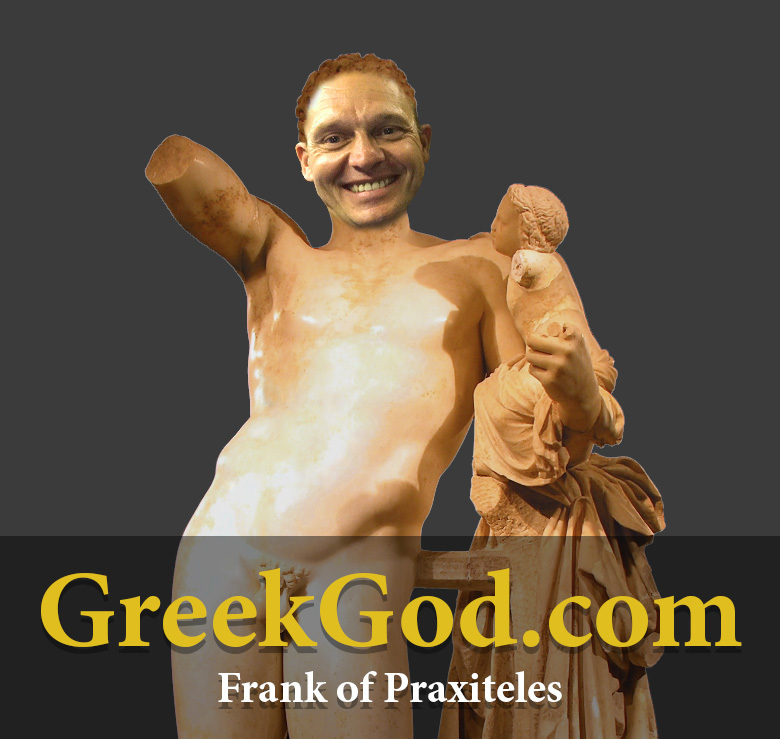 This is just too funny haha =-D Great job on creating the image of Frank the Greek Good. It just goes to show you how valuable 2 word .Coms still are he keeps obtaining more and more of them and keeps selling them as well.  With the talk of so many GTLDs and so many stories of people having a down year, I think it is important to recognize opportunities and go after them. If it is such a down year see if you can take advantage of that and buy some good .Coms at bargain prices. Going off topic but again congrats to Frank you are the man!